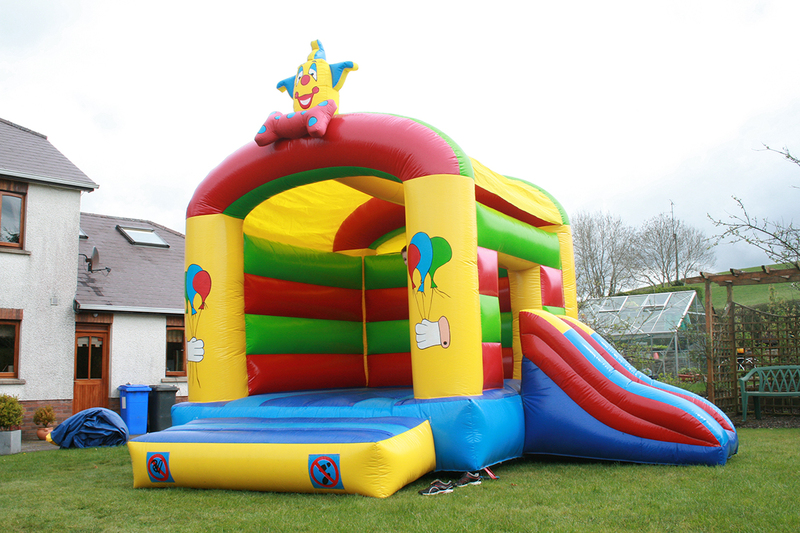 We have contractors who can provide the best prices for bouncy castle hire for general parties such as birthdays. We have had set ups inside and outside of venues – wherever you need it we can it there for you even if it’s for your own back garden. Children (and even adults!) 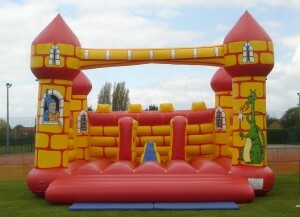 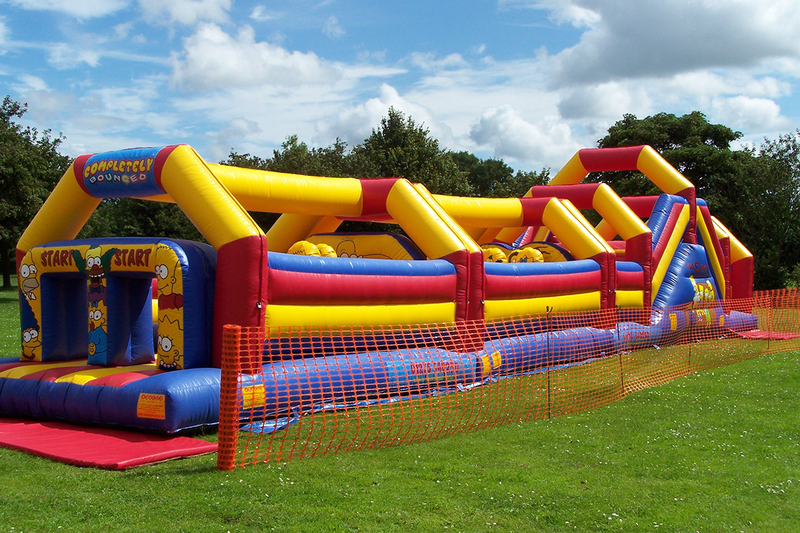 can have lots of fun during your event by bouncing on the castle.